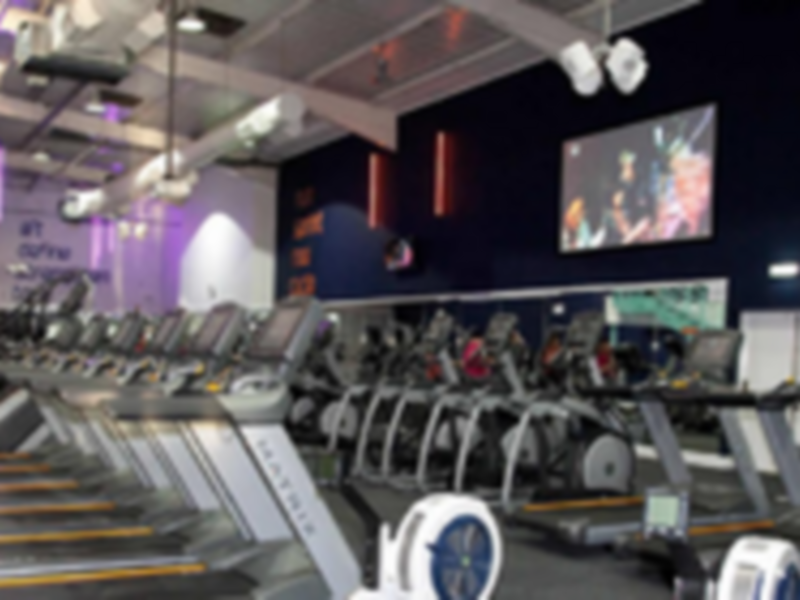 Rotherham's i-motion gym offers a fresh and interactive training experience by providing more than 160 pieces of state-of-the-art Matrix equipment, meaning your workout can be as diverse as you want it to be. It's also got long opening hours, which leaves you with no excuses! 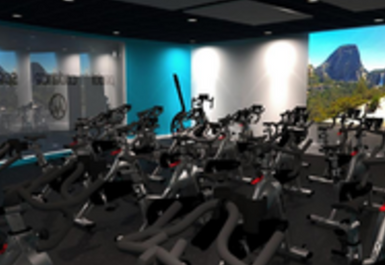 The gym in S62 is split into four workout zones (functional, freeweights, cardio and spin studio), creating a lively and exhilarating backdrop for your workout routine. 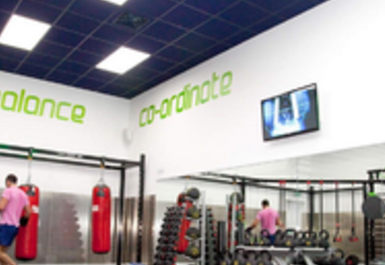 Whether you're looking to bulk up, slim down or feel fitter, this gym has all you need - and more! - to reach and surpass your goals. i-motion's friendly and professional staff will be there to give you as much advice and guidance as you need along the way. 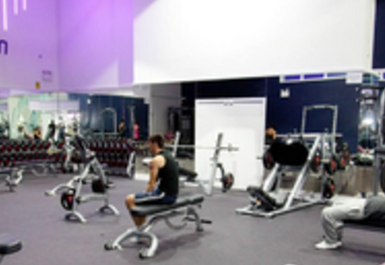 The gym is situated in the Foundry Retail Park, with ample parking available on site. 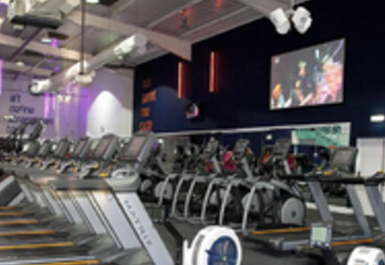 Decent gym, loved the stair master!